This is not a buildable lot, it is a half lot, Lot 33, There are deed restrictions, Other lots are available and will be glad to combine lots to suit if possible. 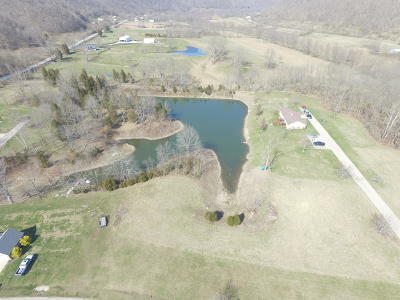 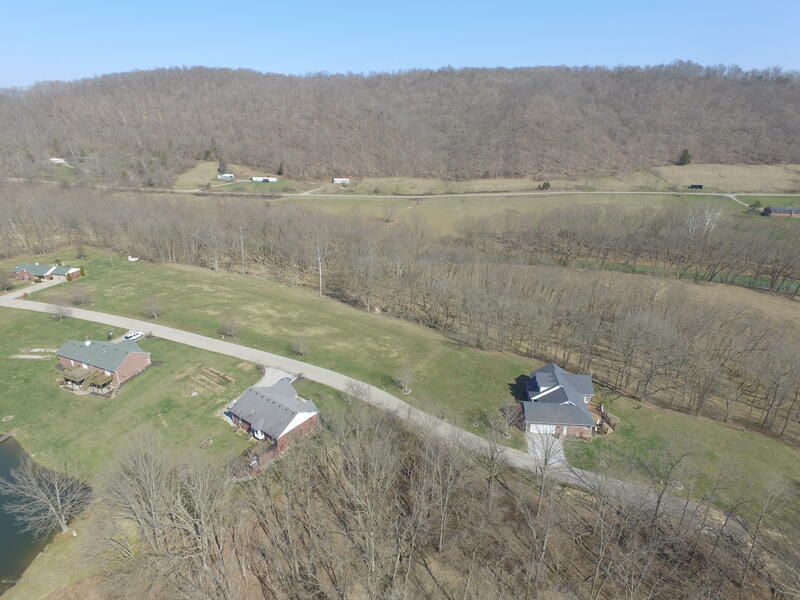 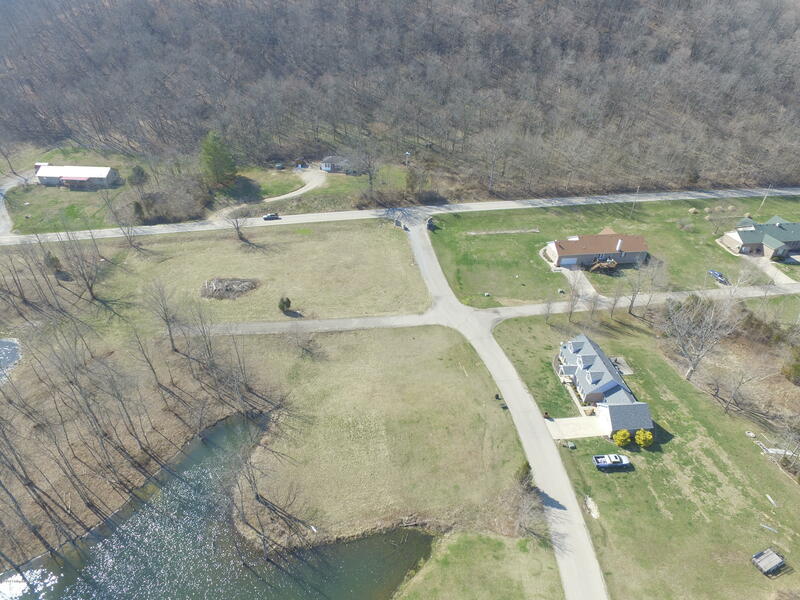 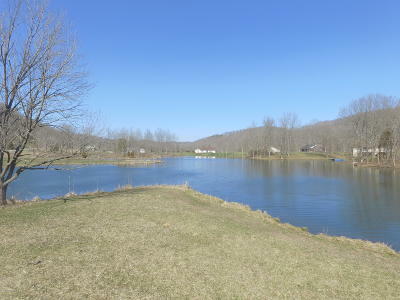 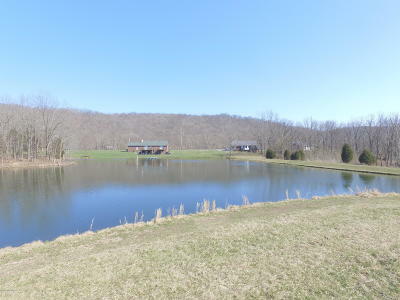 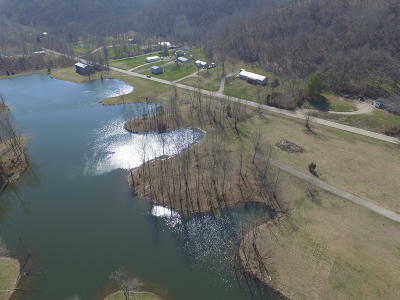 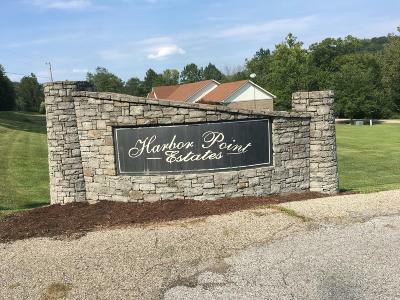 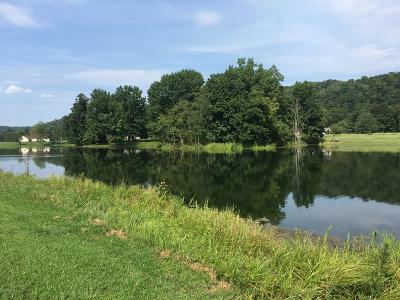 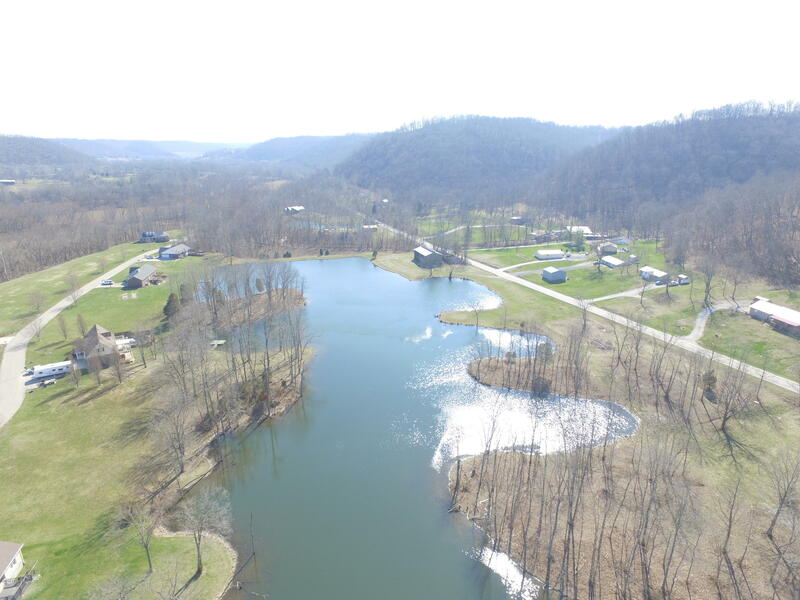 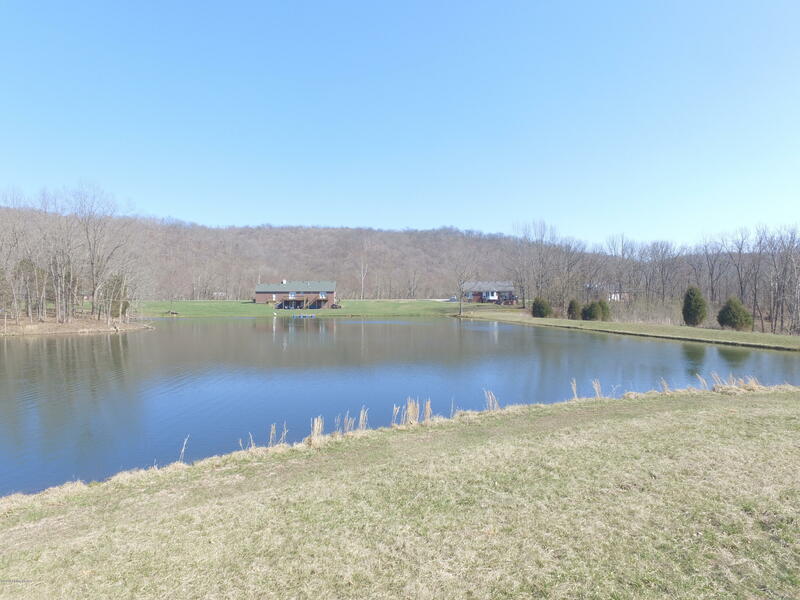 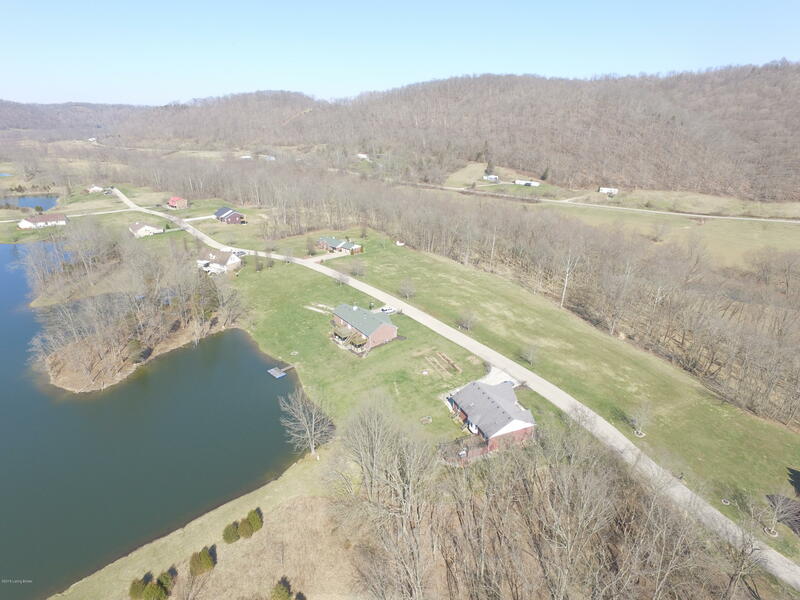 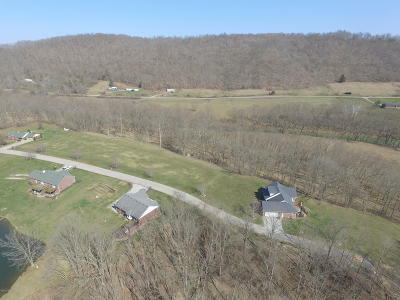 This is a half lot, it will need to sell to the adjoining land owner, someone who wants direct access to Little KY (access for fishing and recreation) or be a common area for the subdivision with access to the Little KY River. 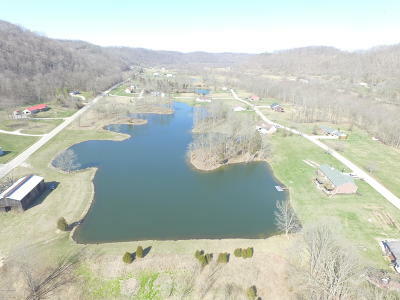 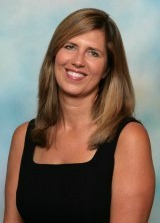 Established neighborhood with beautiful treed areas and Lakes.